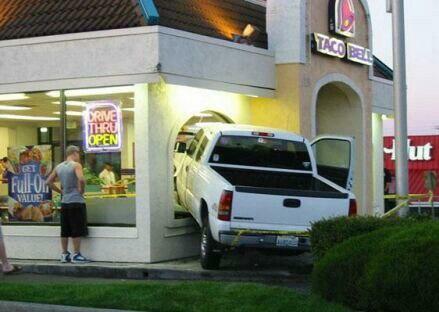 I have to say that I like taco bell every once in a while. I know it's not the best thing in the world to eat but is any fast food ? NO I don't think so. I think taco bell's "thank you for suing us" campaign is a kick in the balls to all who say it's only got % 35 beef. 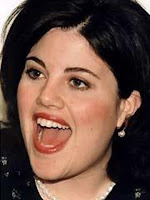 Like when Monica_Lewinsky was eating bill clinton she didn't complain about only % 35 beef, she just ate away and enjoyed it, probably felt a bit sick an hour or two later but none the less she enjoyed it.